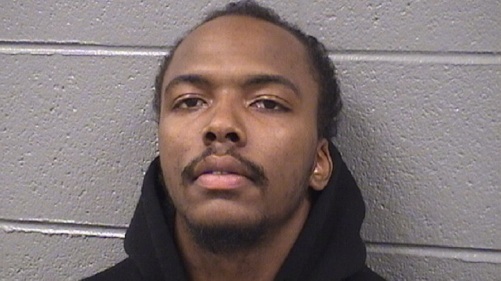 Chicago Police Department spokesman Anthony Guglielmi said a press conference will be held Tuesday at 12:30 p.m.
A 22-year-old has been charged in the execution-style shooting of Tyshawn Lee, as well as the death of a woman killed before the 9-year-old. A coordinated investigation revealed Dwright Boone-Doty targeted, lured and executed Tyshawn on Nov. 2 on the South Side, Chicago Police Department spokesman Anthony Guglielmi and the Cook County State's Attorney's Office told NBC Chicago. A first-degree murder charge against Boone-Doty was approved Monday night. Boone-Doty has also been charged with first-degree murder, attempted first-degree murder and aggravated battery with a firearm in connection with the murder and attempted murder of Brianna Jenkins and Deshari Bowens, which took place Oct. 18, the state's attorney's office said. In total, Boone-Doty has been charged with five felony offenses in connection with three separate cases. He was already in custody on unrelated gun charges, according to county records. The records did not indicate if Boone-Doty had an attorney. 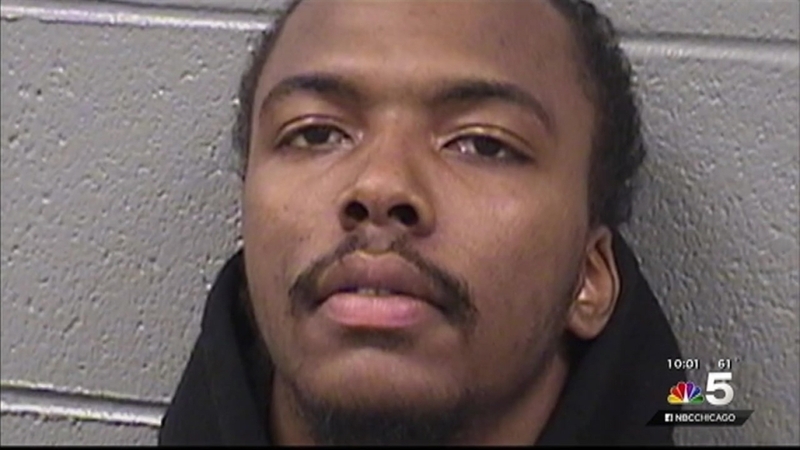 Dwright Boone-Doty, 22, has been charged in the execution-style shooting of Tyshawn Lee in Chicago's South Side. A press conference will be held Tuesday at 12:30 p.m. at police headquarters. Cook County State's Attorney Anita Alvarez, Cook County Sheriff Tom Dart and Chicago FBI will be in attendance. Police have said Tyshawn was “assassinated” in an alley by 80th Street and Damen Avenue as part of a raging gang war. CPD followup investigation revealed Tyshawn was targeted, lured & executed. Media avail will be at HQ tomorrow @ 1230pm. Police have already charged 27-year-old Corey Morgan with murder in the young boy’s execution-style shooting but believed two other suspects were also involved. Morgan has repeatedly denied having any involvement in Tyshawn’s killing. Tyshawn was a student at Scott Joplin School, where his teachers say he was a "delight" to have in class. He liked to play sports and video games. "He was supposed to play ball. That's all he do, all he liked to do is play ball and play video games," Tyshawn's mother, Karla Lee, said at the time of his killing. "He didn't hurt nobody. I don't know why this happened." Police previously said members of the community have been vital to the investigation.